BMW continued with innovating well into the 80s and beyond. 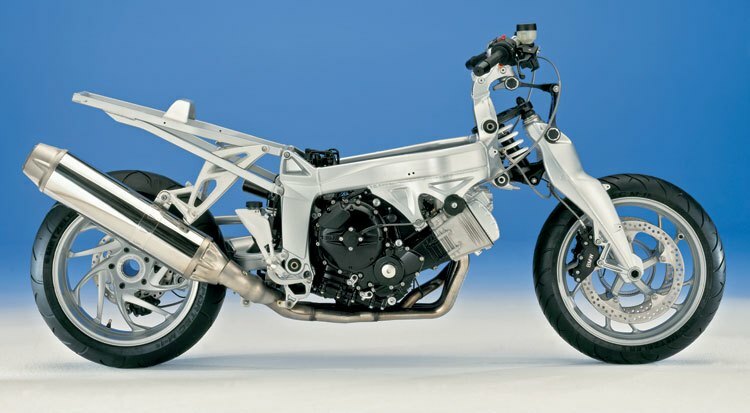 As the 90s and new millennium approached, we began seeing motorcycles technologies that we are today familiar with. You have probably read about this in our previous article but allow us to rehash a little. 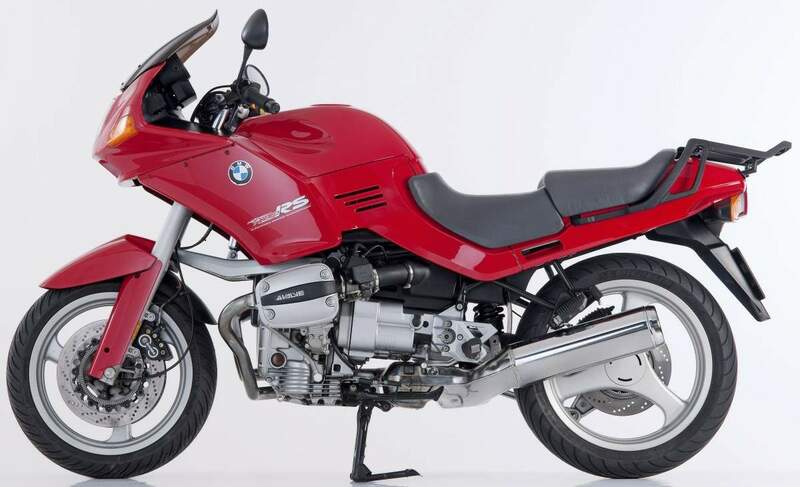 The first ever motorcycle ABS system was called ABS-1, fitted to the 1987 BMW K100. It had that trademark pulsing at the levers when activated, surprising riders who were not accustomed to how it functioned. It was also too sensitive and prone to problems during the time. But ABS technology improved hand-in-hand with advancements in electronics to where it is now. A shaft-driven final drive causes the rear suspension to “jack up” or what is called “shaft jacking” when power is applied. BMW addressed this issue by installing an extra, rigid lever parallel to the axis of the driveshaft, hence known as a “Paralever”. 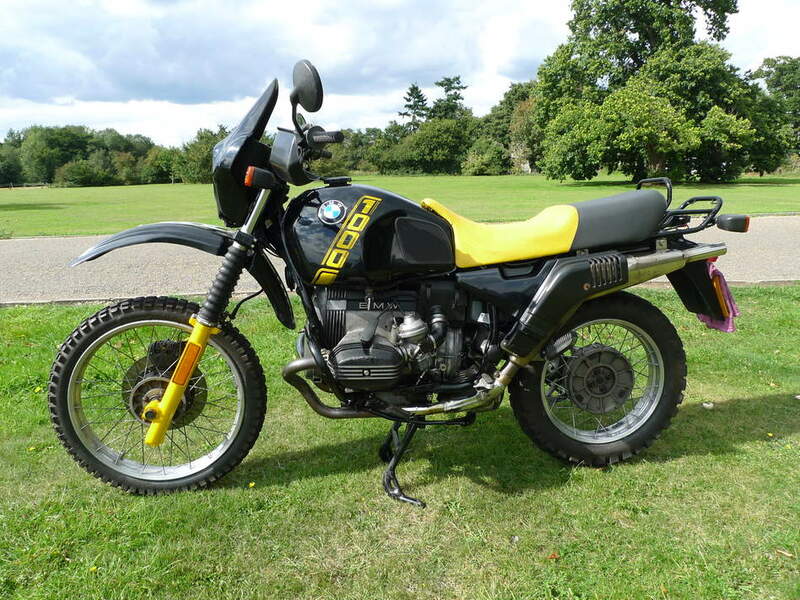 This Paralevel set-up was then adopted by other manufacturers, such as Moto Guzzi, Honda and others. A motorcycle’s fork had to contend with steering, damping, compressive and cornering forces, all at once. When hard on the brakes, the bike’s weight is transferred to front, driving the forks past their useful stroke, leaving nothing much for bump absorption, plus causing the steering to feel “heavy”. BMW sought to combat this with the Telelever front suspension. The forks are left to carry on with the damping duties, while a separate shock is added to deal with shock absorption. The result is a front end which is steerable even under the hardest braking or travelling over rough roads, besides being comfortable. 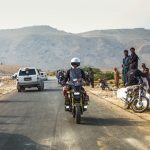 The Duolever front end completely detaches braking and cornering loads from the rider, giving him superior comfort, confidence and agile steering. This concept had been refined by BMW through the years, despite not being used on a widespread scale, usually due to cost. 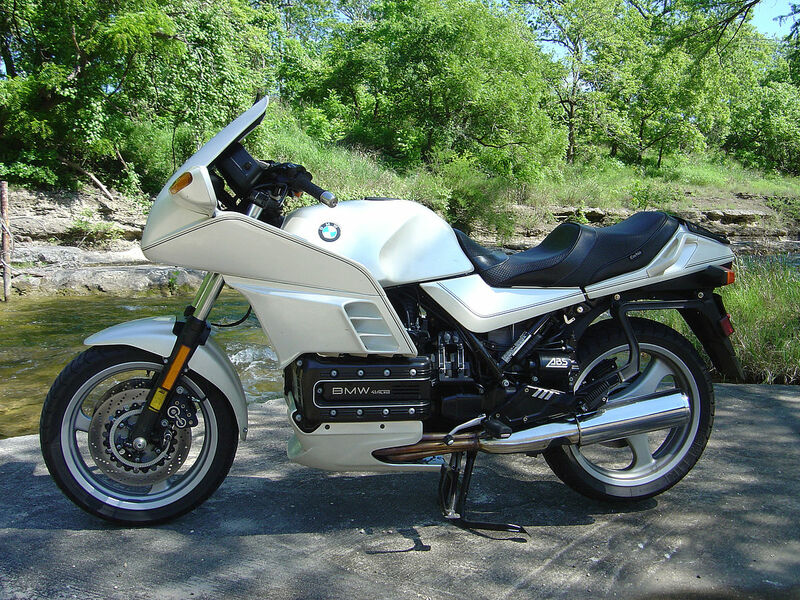 First fitted to the K 1200 S, you can find the Duolever in BMW’s K 1600 full-dress tourers. 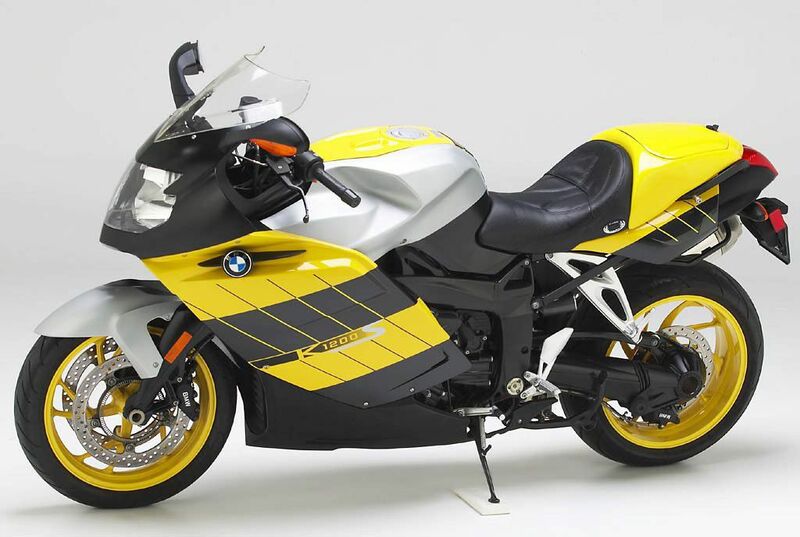 BMW’s Electronic Suspension Adjustment system (ESA) made its debut on the K 1200 S, although it was an option. 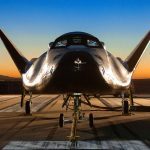 ESA has also gone through much development and there is now Dynamic ESA. ESA was the first electronically adjustable suspension on a motorcycle. The rider could choose among different loads being carried and damping characteristic which suits him, without having to turn a screwdriver. The system then adjusts damping according to the road conditions, based on the selected mode. 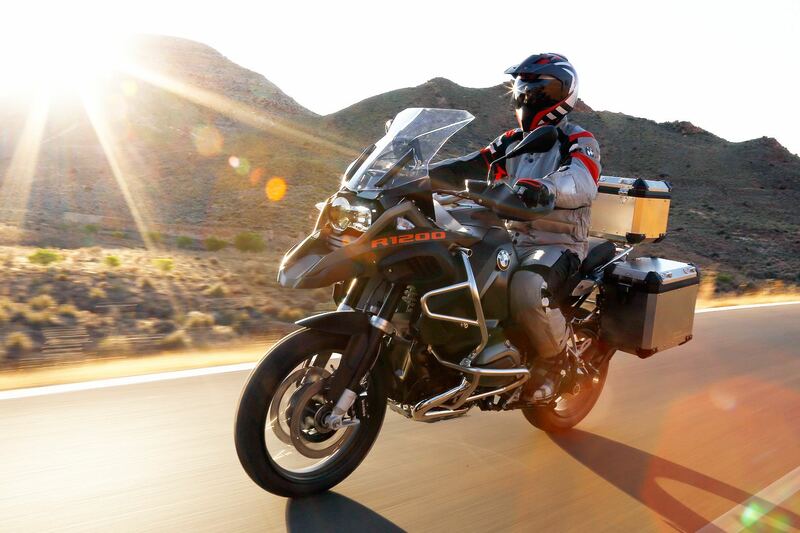 ESA paved the way for electronic suspensions such as the Dynamic Damping Adjustment (DDA) on BMW’s S 1000 lineup, Aprilia Dynamic Damping (ADD), Skyhook system on the Ducati Multistrada, Ohlins TTX on certain sportbikes and WP Semi-Active Suspension found on KTMs.